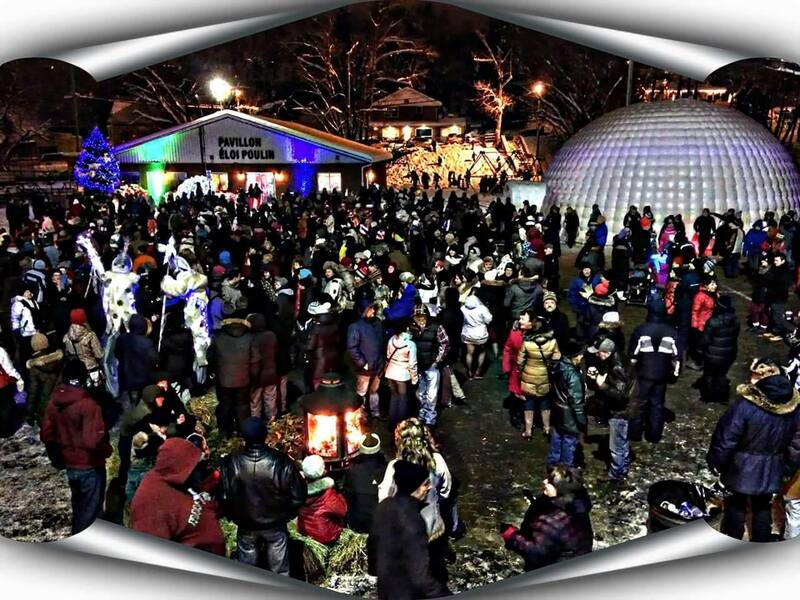 A special Christmas Eve! 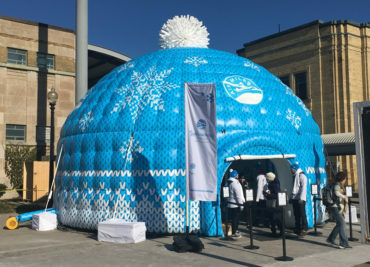 | Inflatable Tent Inc. 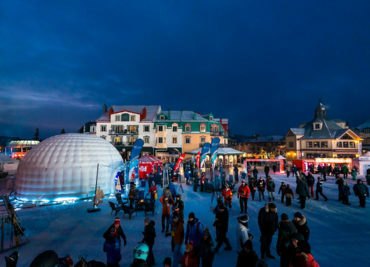 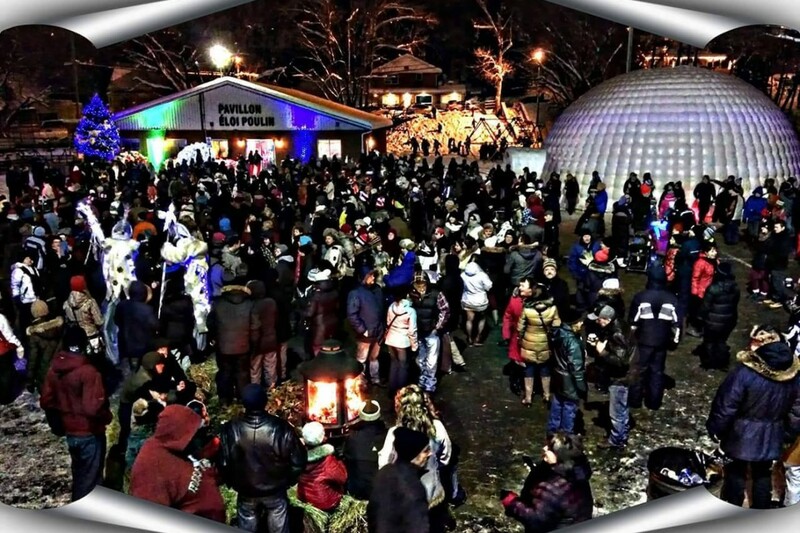 The city of Saint-Georges-de-Beauce has known a huge success for the New Year’s event. 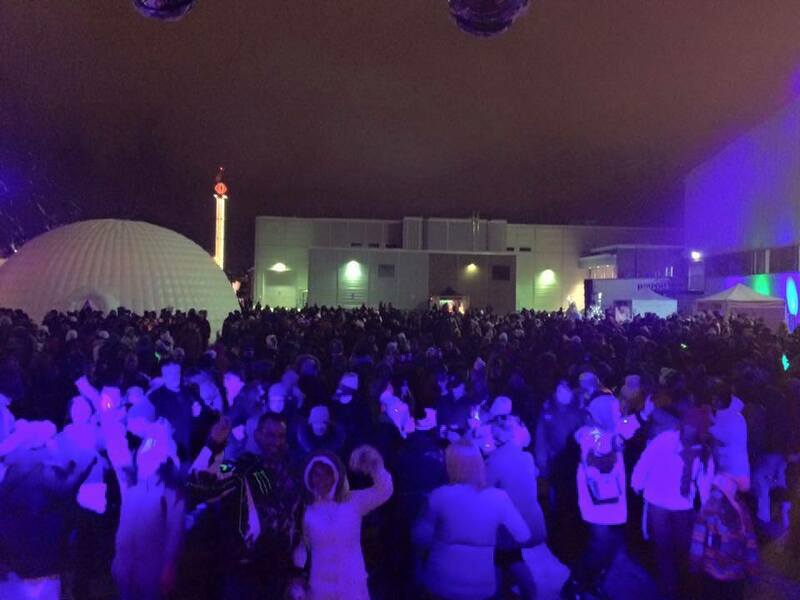 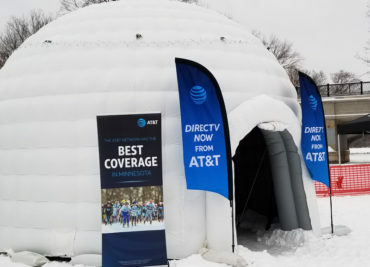 In fact, residents of the small community smashed the new year with a stage and our igloo 40 feet as a bar !